Jaguar is celebrating the 50th anniversary of one of its most iconic models, the E-Type, this year. 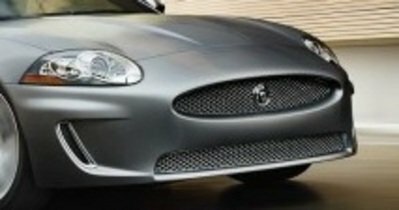 So to commemorate this occasion, the British automaker has released a new Spain-exclusive, limited-run Jaguar XK “Spring Edition”, complete with a myriad of aesthetic upgrades on both the exterior and interior of the car. While we completely dig all the styling improvements that were made for the Spring Edition XK, we’re a little bothered because the car is only being sold in Spain, which means that unless we can have one imported to the US, then we’re going to have trouble getting this unique Jaguar XK model. Having said that, the Jaguar XK is still one fine piece of machinery, regardless if it comes with special trims or not. We admit to having once lost some affinity for the Big Car in the past, but with their slew of newer and more recent models, including the XK Coupe and Convertible, our approval rating for this British automaker is steadily rising back to its former stature as one of Europe’s finest. Details on the Jaguar XK Spring Edition after the jump. The XK Spring Edition comes with two unique trims – the Sport Pack and the Bright Pack – each with their own unique features. 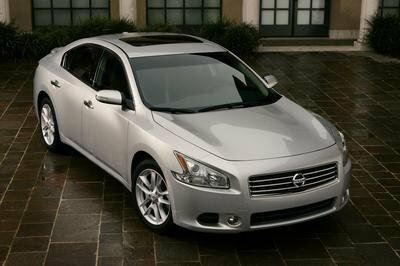 The Sport Pack offers a choice of four exterior paint finishes, including Lunar Grey, Liquid Silver, Polaris, and Black Cherry Metallic. On top of the color options, the Sport Pack also comes with refreshed grilles, front upper and lower air intakes, and window outlines that been painted in glossy black with the trunk sporting a bezel color body. On the other hand, the Bright Pack has five different color options, including Crystal Blue, Stratus Grey, Lunar Grey, Botanical, and Black Cherry. In addition to that, the Bright Pack painted the front air intakes, the trim of the luggage compartment, the mirror caps, and the front grille in a chrome finish. Unique to the Bright Pack is the addition of new side gills on the XK. Unlike their contrasting exterior features, both the Sport Pack and the Bright Pack come with the same interior upgrades, which was inspired by the historic interior of the Jaguar E-Type while also keeping true with today’s stylish and luxurious design language. The heated leather seats have been perforated with Bondgrain with a choice of two designs in the center of the seat featuring a contrasting trim of Charcoal and Ivory. The Jaguar logo is also prominently embossed on the headrests. Meanwhile, the dashboard can be customized in either a Piano Black finish or Engine Spin Aluminum. Other equipment features of the Sport and Bright Pack of the XK Spring Edition include a heated front windscreen, sensor low tire pressure, active headlights, keyless entry, and air quality sensor. 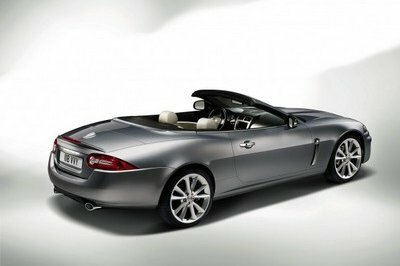 The Jaguar XK is powered by a 5.0-liter V8 engine that produces 385 horsepower and 380 lb/ft of torque. This output produces a car capable of running 0-60 mph in 5.2 seconds with a top speed of 155 mph and a fuel consumption rating of 16 mpg in the city and 22 mpg in the highway. The Jaguar XK Spring Edition will only be sold in Spain so it’s going to be extremely tough to buy one if your address isn’t from that country. Having said that, the standard Jaguar XK is still a pretty enticing option in its own right, one that should be heavily considered if you’re looking for a coupe or convertible sports car. On the other hand, there is one automaker that can give you a doubts about buying a Jaguar, provided that you’re willing to shell out more than the Jaguar’s six-figure price tag for a nice bump in performance. The new BMW 650i Coupe is powered by a 4.4-liter V-8 engine that develops a total of 400 horsepower between 5,500 and 6,400 rpm, and 450 lb/ft of torque between 1,750 and 4,500 rpm. 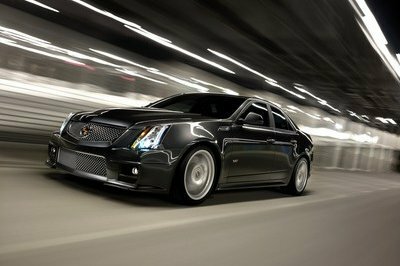 The better performance numbers - albeit slightly - also give you a car that can post a faster 0-60 mph time of 4.8 seconds. Despite the Beamer’s more impressive output, both cars reach a top speed that’s limited to 155 mph. So if you’re looking for something that’s offers a better sporty/luxury aesthetic ratio, we suggest you hit up the Big Cat. But if you’re looking for better performance, the Beamer is yours for the taking. Impressive interior! I would love to have this kind of car, so simple but very appealing, and I love the fact that it is so reliable on the road and so practical to use on my everyday transportation. Look magnificent on its black colored scheme, very proud with its improvements that styled pouring out the beauty to the car. Guess more powered with its engine and machine performance. 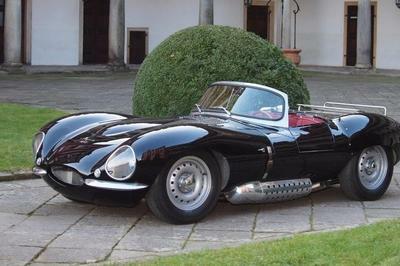 Well, the sad thing about Jaguar car is that, aside from the fact that its pricey. 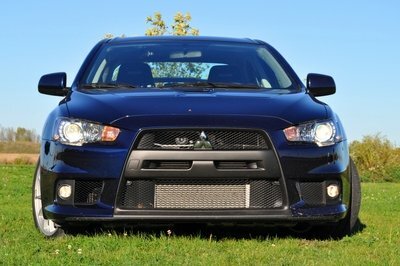 Once its modified by aftermarket company they don’t upgrade the power instead enhancing the look and styling! It feels like this car is beautiful but has a crap engine! don’t think that its necessary to just add some accessory to sustain the word "special" on special edition. 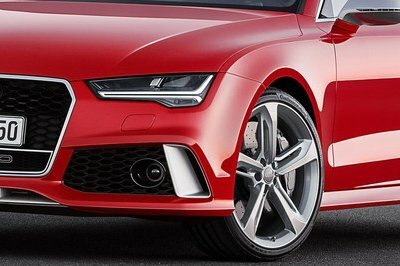 Honestly, I’m sick about this thing because some of the manufacturer focus more on the modifying the face of the car more than upgrading the engine for better performance. Come to think of it, you shouldn’t really expect too much from these special edition releases. They often are meant only to commemorate events, so they don’t really have much in them. A special edition with not much up-gradation or features, Its not worth paying such a high price. The makers should have considered providing accessories that will make it a real special edition. Well, if you look at the price, they actually are not that far from the standard XK. But then again, why would you want to get these, if you can actually get almost everything in the standard version. That’s really one of my problems with these special editions. Often, they offer little features beyond that of the standard models, yet they cost significantly higher. Yes I agree. I don’t think that this car is a real supercar. It can hit 60 mph for 5.9 sec. Hence, the Lambo can do the 0-60 mph for only 3 sec. Hoover,the design and styling of the car is great. Looks so sporty and aggressive. You’re right, there is really nothing much to see here except for the new colors. But they actually do look great on the XK. Nothing much really offered with this new edition. Though the two trims offered are rather good, they really don’t stand out that well. Well, since this one is a Spain-exclusive model, there is pretty much no fuss on this one, since we won’t be seeing this on our streets. But the lack of an engine boost is certainly a drawback.